Version 3.5.0 of Ajax Load More was released earlier this week – this point release packs many of the functional updates and changes I’ve been wanting to implement for quite some time. Keep reading below to find out what’s new in 3.5 and what’s upcoming in the next few releases. 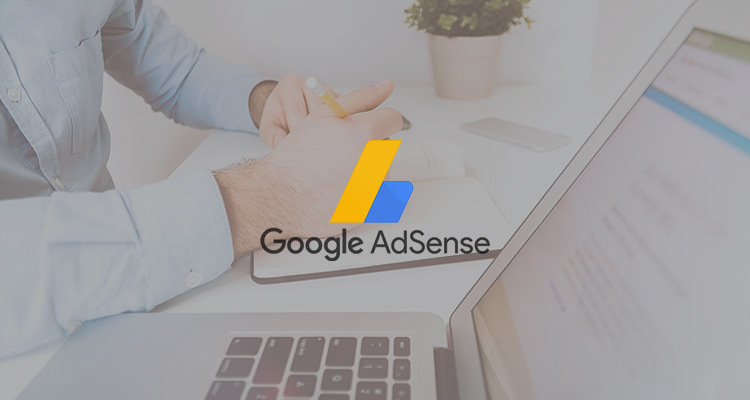 After an extended period of experimentation, testing and support requests i’m thrilled ecstatic to announce that Google Adsense and DFP (DoubleClick for Publishers) advertisements are now fully support within Ajax Load More. Adding support for Adsense was one of the most requested Ajax Load More features and definitely the issue that received the most support requests over the past 2-3 years. Updating to Ajax Load More 3.5 automatically moved the Default repeater from the plugins/ajax-load-more/core/repeater/ plugin directory into an alm_templates directory created within WordPress uploads folder. This update was long overdue and should alleviate some permission issues users were reporting as well as allow for repeaters to be more easy stored in source control. Once this release has settled, this same update will be applied to users of the Custom Repeaters add-on.  Anyone with issues after updating, please open a support ticket and I’ll try my best to help you out. FIX – Added fix for WPML users that supports category and tag archives across languages (view issue). FIX – Fixed issue with destroy_after not triggering at correct intervals when using Preloaded add-on. FIX – Fixed issue with shortcode parameters not being sent to Ajax Load More from the Comments add-on. UPDATE – Added support for new SEO add-on filter hooks. UPDATE – Packaging Masonry v4.2.1 in Ajax Load More as core WordPress includes an older version of Masonry that was causing issues with certain features. UPDATE – Simplifying Ajax Load More transition property to allow for feature enhancements. UPDATE – Removed of the slide transition and jQuery transition animations. UPDATE – Removing transition_speed shortcode parameter and setting a global 0.25s transition speed for all Ajax Load More animations. UPDATE – Various UI/UX enhancements and code cleanup. – Drag and drop filter groups to re-order filters in WP admin. – Callback functions will be added during different stages of filtering. – Adding slider filed type. I’ve started work on a new custom tables add-on that will allow users to infinite scroll any content from their WP DB. An update to Custom Repeaters will be released shortly that will move the Repeater Templates into the uploads directory just as the default repeater was moved in Ajax Load More 3.5. How to apply adsense with load more pls ans? my website is http://www.hotgossips.in/ ihave applied load more to this. All you need to do is add the adsense snippet as shown in this post or most users will use the Call to Action add-on to render an adsense ads after x number of posts.